AWARD WINNER 2018-19: Bob is a Chaplain at HMP Edinburgh. 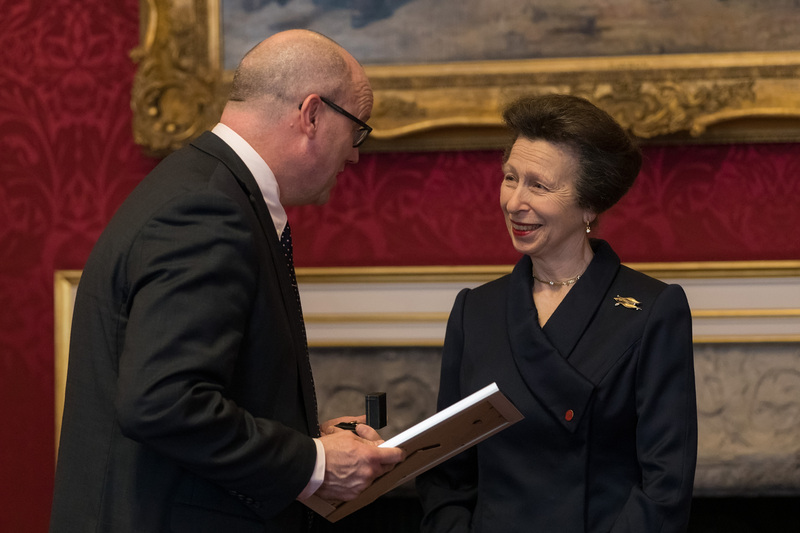 He receives an Award for the exceptional enthusiasm, compassion and empathy he brings to his role, and in particular for the “tireless” support he gives to both prisoners and staff, regardless of faith, in times of personal crisis. AWARD WINNER 2018-19: Alison is a Prison Custody Officer in the Social Care Unit at HMP & YOI Doncaster. 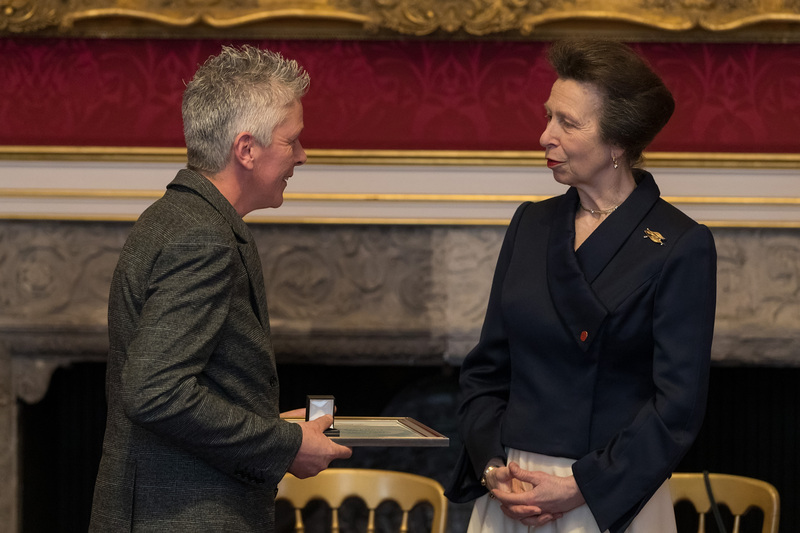 Described as “extraordinarily caring”, she is granted an Award for the outstanding skill and compassion she shows towards some of the most isolated and challenging prisoners in the system. 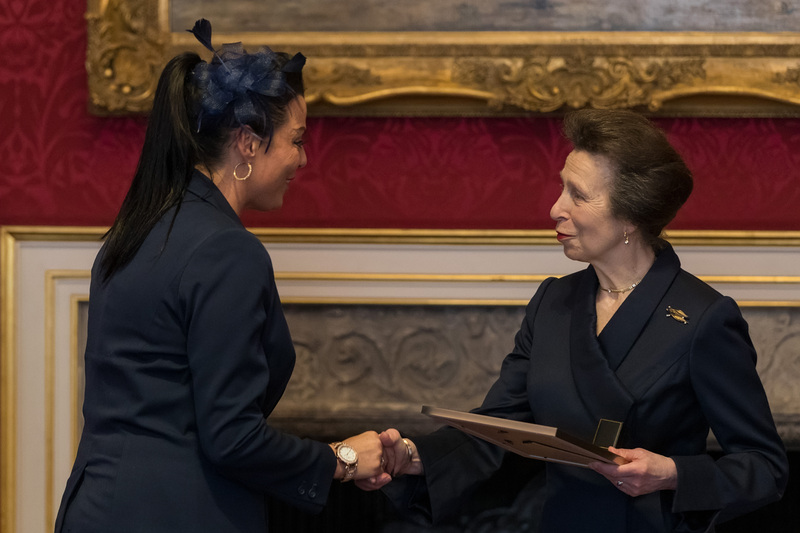 AWARD WINNER 2018-19: Hayley works at HMP Parc as a Family Interventions Manager. She wins an Award for developing and driving a wide range of initiatives to support prisoner-family relationships, leading to Parc becoming the first prison to achieve ‘Investors in Families’ accreditation. 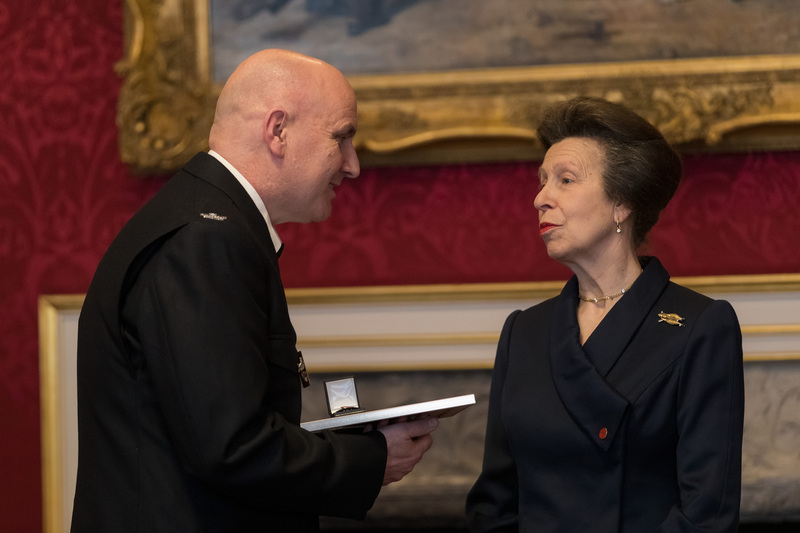 AWARD WINNER 2018-19: Jean is a Prison Officer at HMP Hewell. 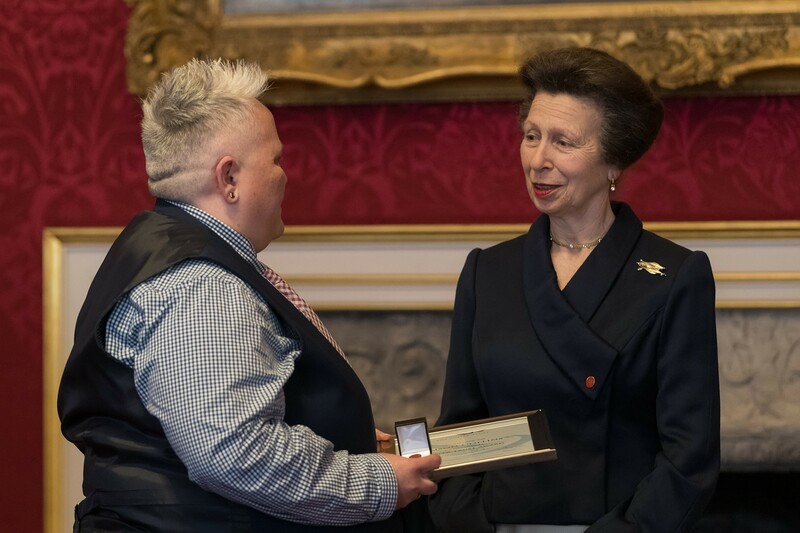 She currently works in the prison’s hospital wing and receives an Award for the “decency, kindness and enthusiasm” she has shown throughout her career, and for being an inspirational and widely-respected role model to both prisoners and colleagues.